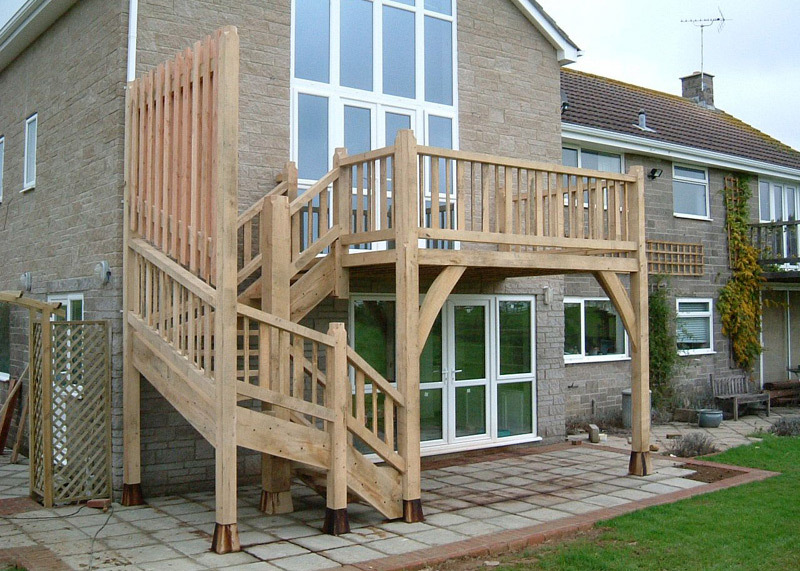 Master craftsman with over 20 years’ experience providing traditional woodworking, carpentry and joinery expertise, alongside modern CNC Routing & Laser Cutting Services. 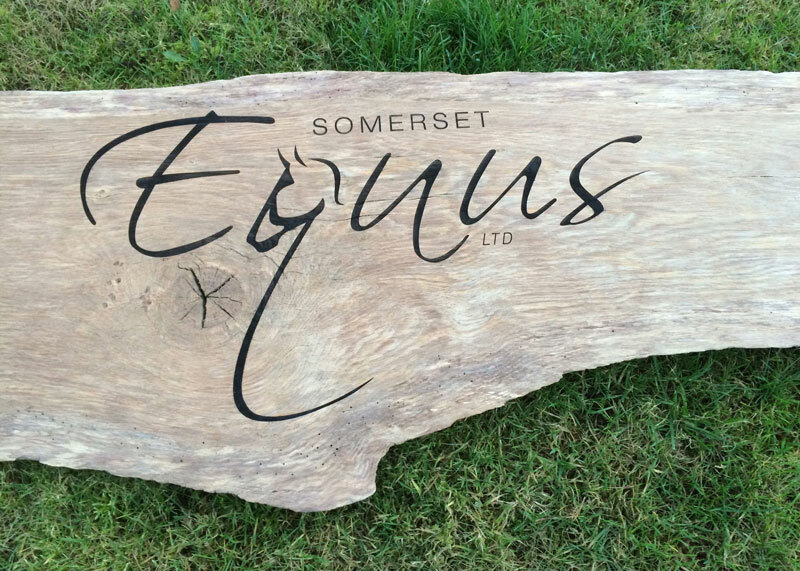 Born and raised in Glastonbury, I am a Somerset-based master craftsman with over 20 years’ experience in the trade, providing traditional carpentry and joinery services alongside techniques that have evolved due to technological innovations. 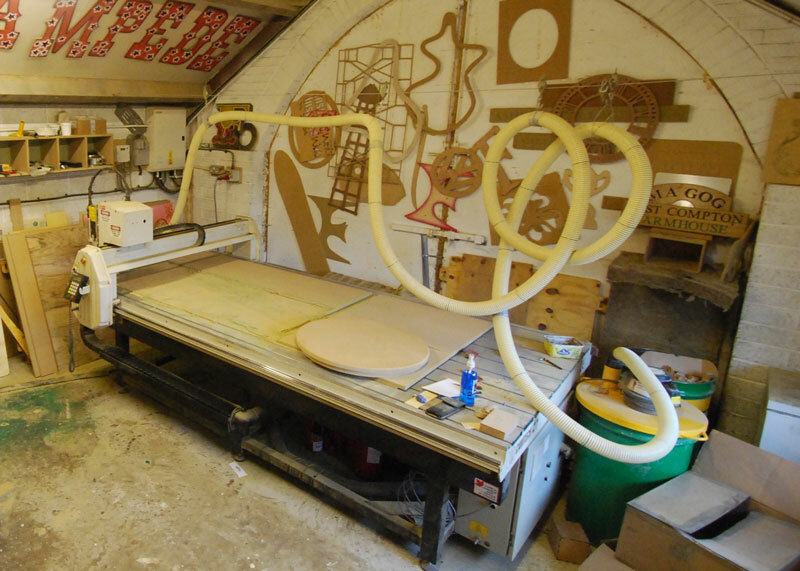 I pride myself on combining traditional skills and techniques that i have honed over the years with modern working practices, and this is perfectly shown in our ability to supply Bespoke Furniture and Creative Carpentry Services as well as CNC routing and laser cutting capability. 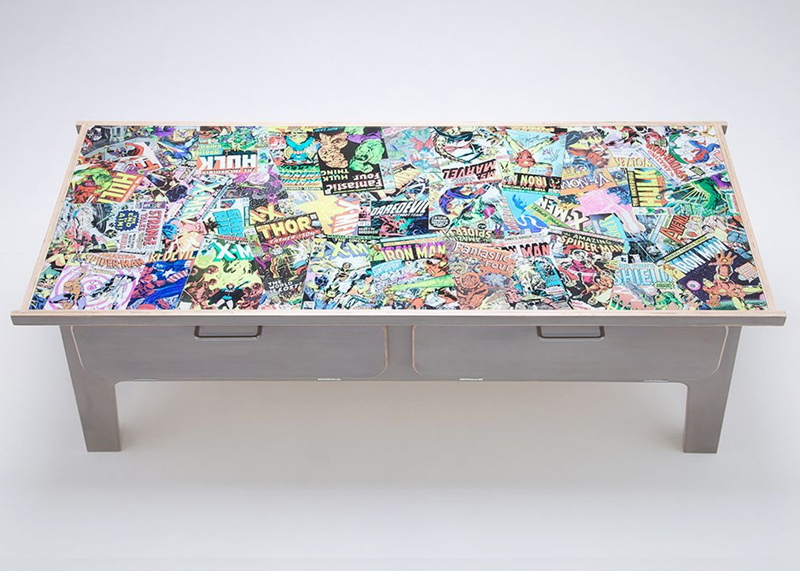 We we are able to work to tolerances that before were only dreamt of, and can use a variety of materials from traditional wood and mdf through to glass, plastics card and leather. 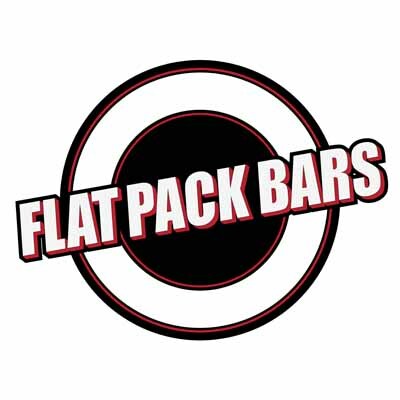 We are highly experienced Sign Makers and our easy to assemble (just see the video) "Flat pack bars"continue to be extremelypopular. 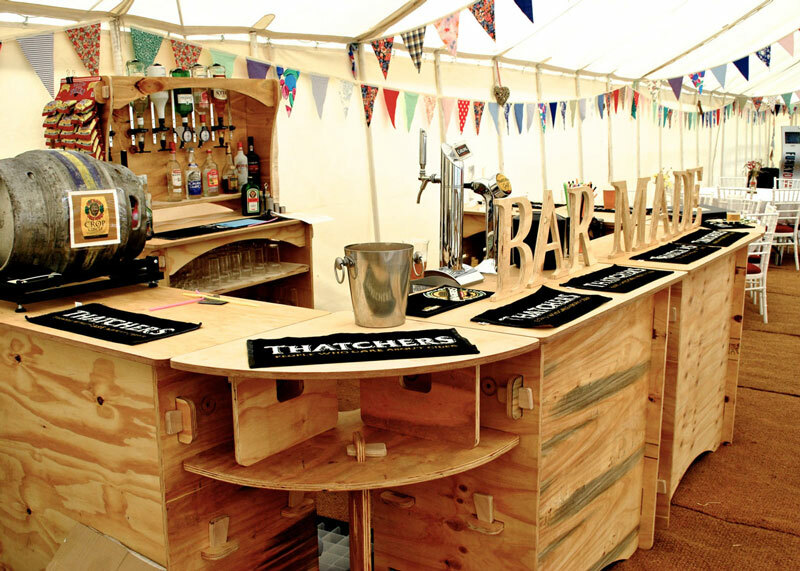 they are used at events, fairs and festivals throughout the South West and Bristol, and clients have included Cocoa Cola, Hook Norton, Sharp's, Orchard Pig and Stella Artois. 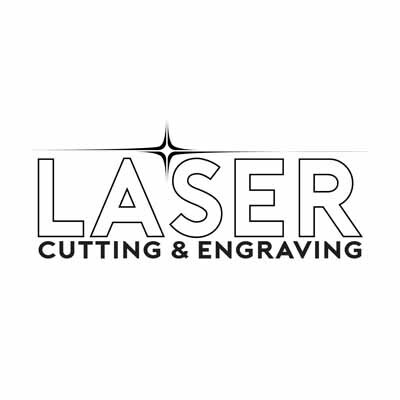 Our bespoke branded product service, makes use of laser engraving skills and enables us to produce a range of products specifically to enhance any business or brand. 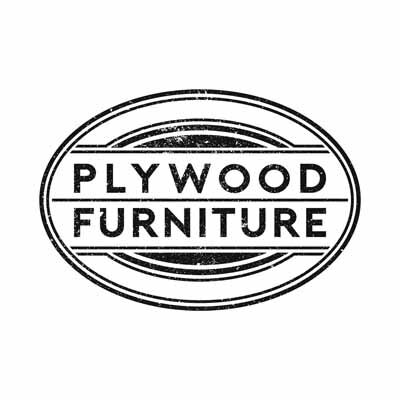 So if its transforming the interior of a room, desihning and bespoke furniture, providing sturdy, but cost effective bars for parties or events or complicated shape cutting and engraving - we are the ones to call. 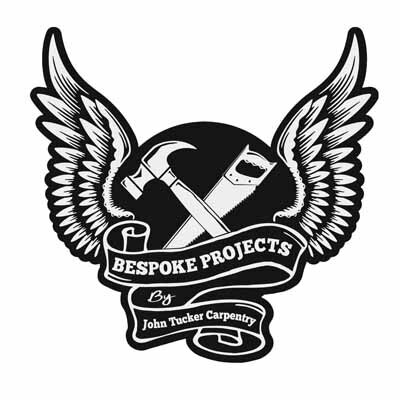 As you may have guessed from my web site I am not your normal “Carpenter”. 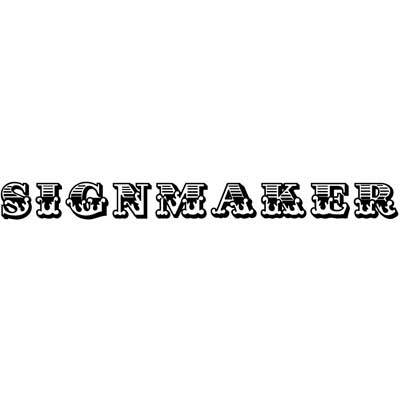 A normal carpenter is a man who will fix your door or build a roof on a house. John Tucker Carpentry has made Newton House Gin four wonderful ‘flat pack’ bars which have been bespoke painted with our logo and branding. His ‘flat pack’ system for the bars is ingenious. The bars are so easy and quick to put together and they are just so manageable for packing, even into a small vehicle for traveling to shows and festivals. Our bespoke branding featured on all four bars is not only eye catching for the consumer and customer, but truly represents the quality of our unique, complex, compelling and unique London Dry Gin. 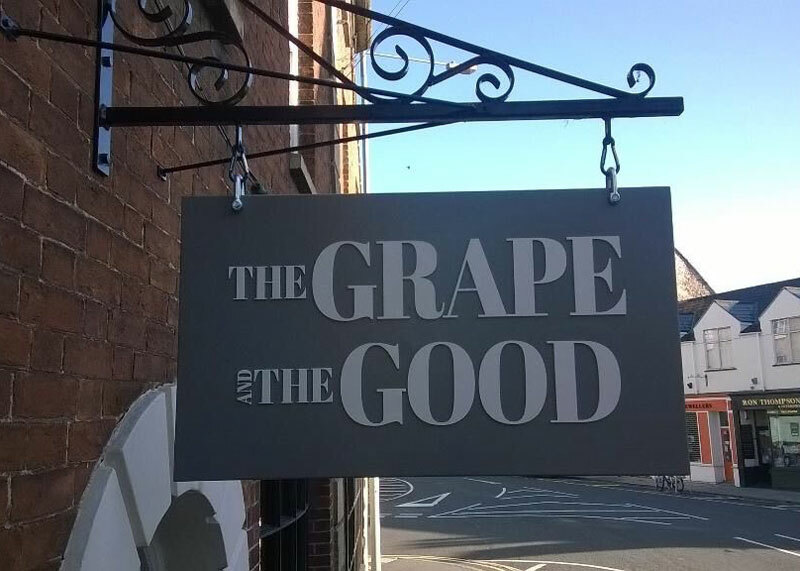 His classy bars have so brilliantly captured our own unique style and the message we want to tell to our customers. An even greater bonus is that John is such a great guy to deal with. He is creative, helpful and innovative in all his ideas. Just think out of the box and he will come up with the solution. He can make any brand sing and stand out from the crowd.